No recording can compare to seeing Chita Rivera perform live—her energy and vibrance fills the theater and her face lights up the otherwise dim stage. 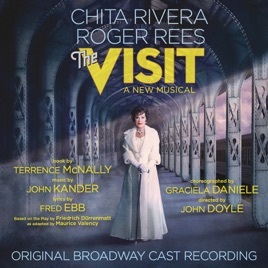 But this album allows us to suspend reality for a moment and recall that wonderful vibrance that Chita brought to Claire Zachanassian in The Visit. 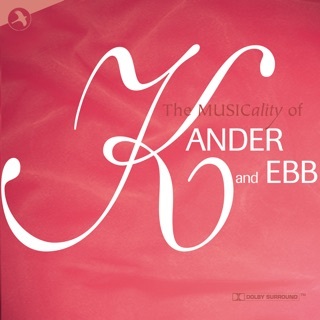 Kander and Ebb’s final collaboration is nothing short of a work of art. 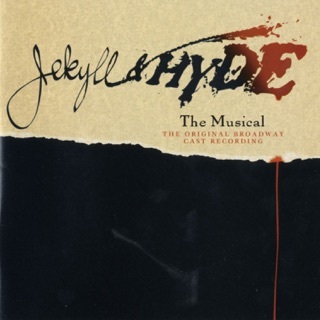 Love and Revenge are pitted against eachother, and thought-provoking themes on humanity, greed, lust, and betrayal are symbolized in every aspect of the musical. 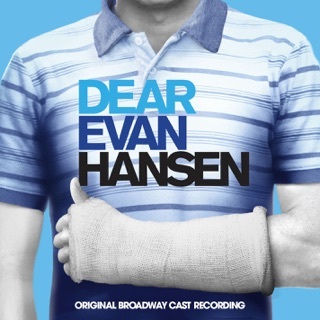 The score is some of the best work Kander and Ebb have produced, the melodies rivaling the catchiest ones from classics like Chicago and Cabaret. I left the theater singing “Love and Love Alone” and haven’t gotten it out of my head. The orchestration is beautifully simple and evokes perfectly the feelings of hope, despair, and discord found within the town of Brachen. 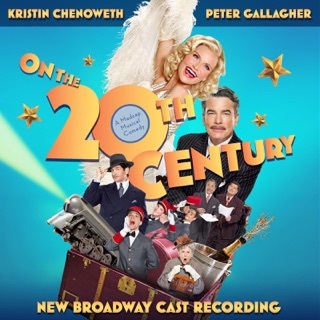 We are so lucky to have this masterpiece immortalized in a cast recording so that we can relive the magic that happened during The Visit’s far-too-short run in the Lyceum Theatre. I'm giving this 5 stars for Ms. Rivera. 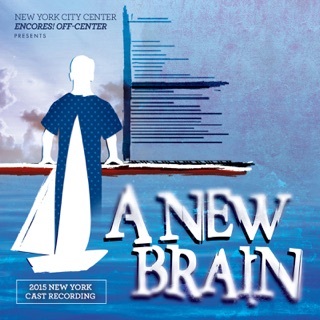 Saw this show on Broadway. Chita was just incredible! It was so fantastic to see her do her magic on stage! A priceless evening! As for the show itself, I was not a big fan of it. I love Kander and Ebb. But for me this show was just OK. I was not wowed by it. However the set was pretty remarkable. 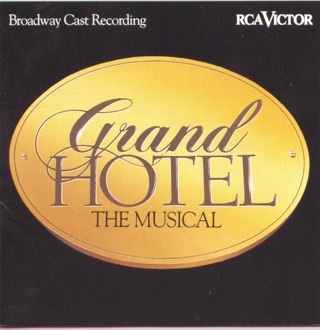 Kander & Ebb - Chita Rivera...enough said. Saw it in May - Deeply moving , distrubing, transcendent.